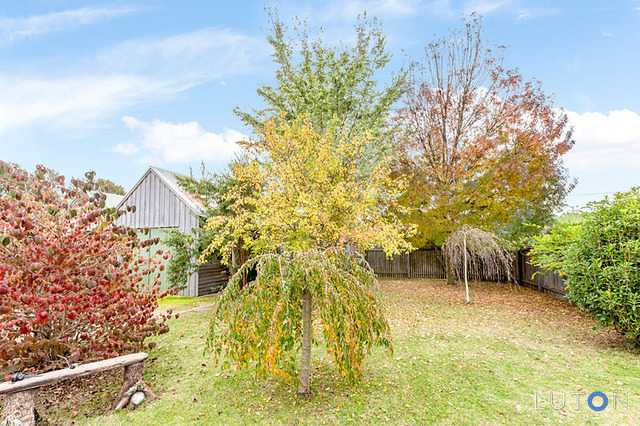 If you love a bit of old world charm and are looking to downsize or make a ‘tree change’ then a Braidwood period cottage which has come on the market may be worth close inspection. 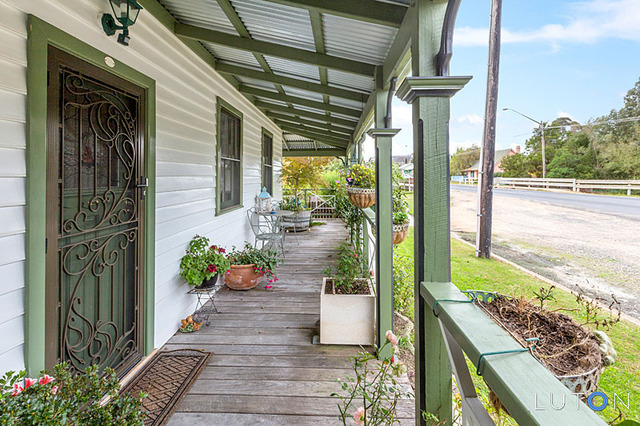 Priced at just $399,000, the cottage was built in the 1860s but has been “renovated head to toe”. Located on Braidwood’s main street, the property includes a good-sized timber studio with barn doors which could be used as a home office or artist’s gallery – offering the potential of running a business as well. 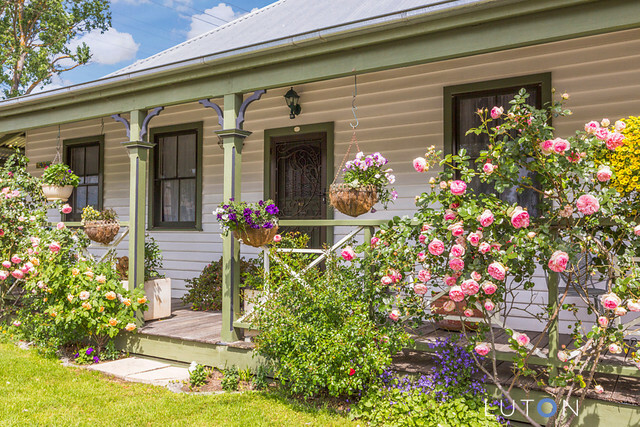 Listing agent Kelly Allen from Luton Properties Manuka said the heritage-listed home is one of Braidwood’s original cottages but because of its renovations performs more like a modern cottage with lots of warmth. “It’s a perfect cottage for those who are seeking the charm of that style of house without the need to renovate because everything has been done,” Ms Allen said. By contrast, Ms Allen said there is nothing left to do with this two-bedroom cottage which offers all the comforts of modern living. 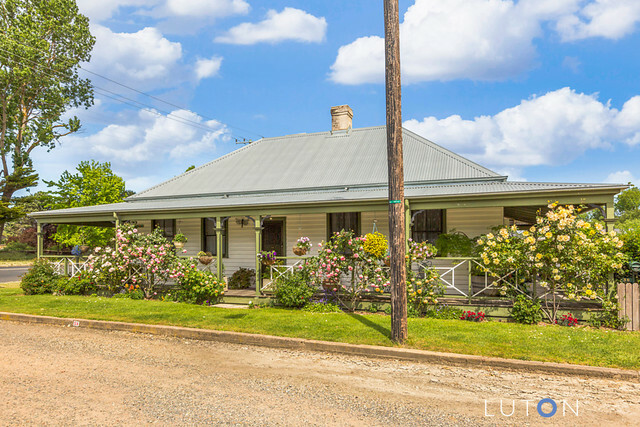 The property at 30 Wallace Street features a spacious lounge room with a fireplace, a country-style kitchen, a dining room with an open fireplace, a large main bedroom with built in wardrobes, a renovated bathroom, a second bedroom and the timber studio. 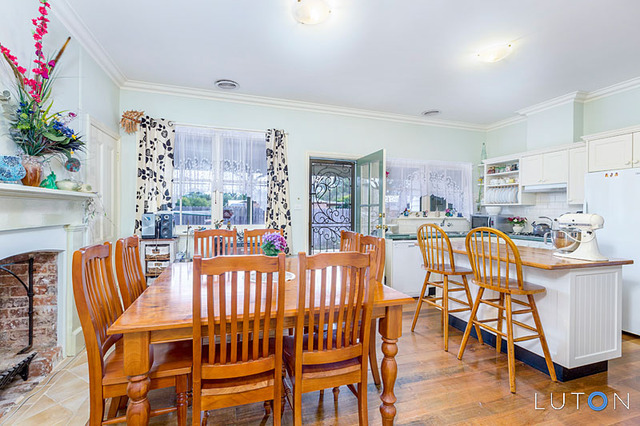 “The cottage also features a beautiful 360-degree wrap around balcony with plenty of sunny positions to sit and overlook the easy maintenance but equally gorgeous garden with ample off street parking,” Ms Allen said. 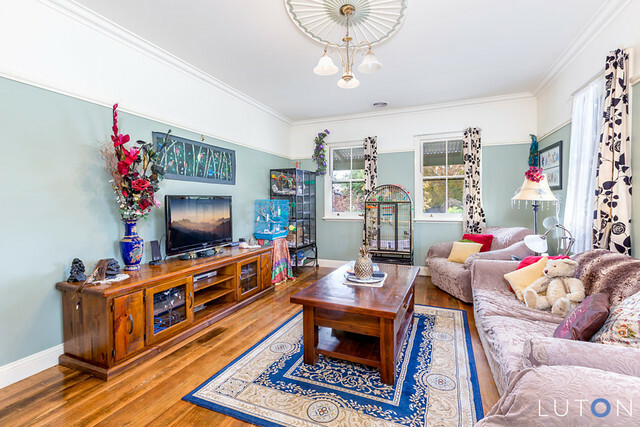 Other special attributes of the property include a lovely rose garden out the front, ornamental trees, ducted gas heating, picture railings, ornate skirting boards and wide timber floors. 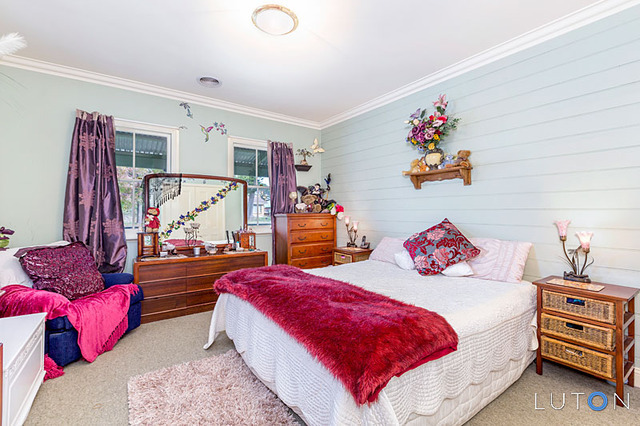 The cottage is about an hour’s drive from Canberra and Ms Allen said it is very reasonably priced for the area. Ms Allen said that this was because of low supply and high demand, with Braidwood being an attractive place to live. “It’s kind of like it’s lost in an old era. 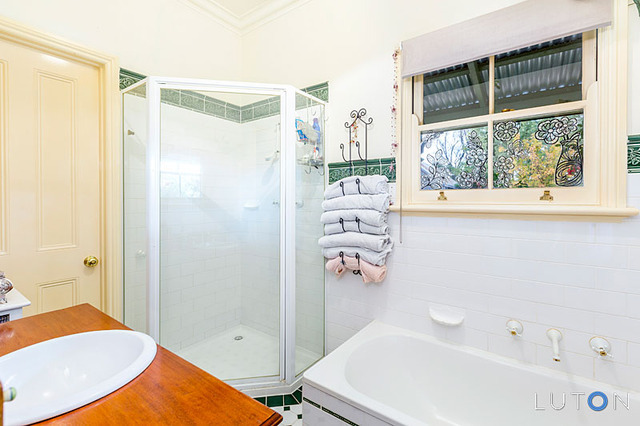 It has that quirky charm about it,” said Ms Allen, who lives and works in Braidwood. Ms Allen said that, subject to council approval, the timber studio could be used as an art studio, a home office, guest accommodation or Airbnb – with Braidwood “seriously” lacking accommodation options. She said that the property offers main street exposure as it is situated on the main street of Braidwood at the south end of town on the corner of Wallace and Cognill Street. Anyone interested in finding out more or booking an inspection should phone Ms Allen on 0466 632 696 or email her at kelly.allen@luton.com.au. You can also click here for more details. 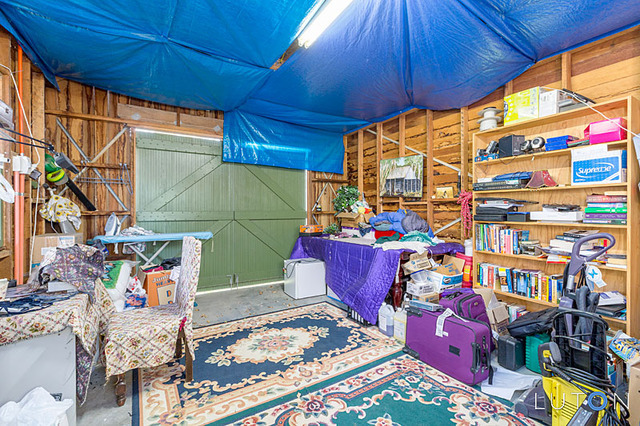 Photos supplied by Luton Properties.